Riot Repertoir detailed the direction of the changes. 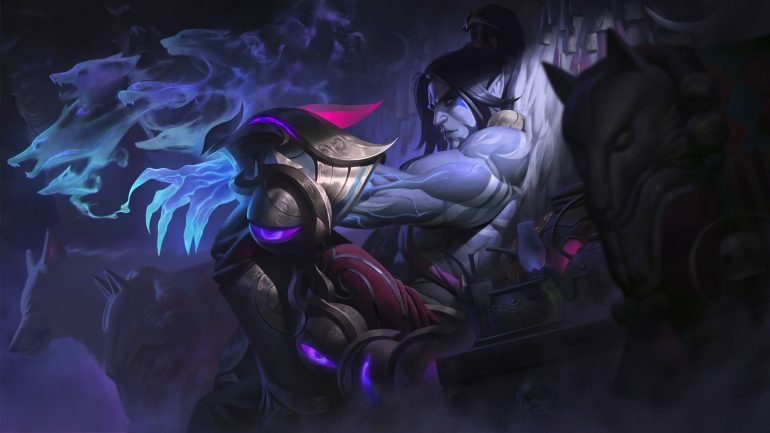 David “Repertoir” Capurro, Lead Designer at Riot Games, said that the direction the team wanted to take was for Aftershock to have reduced functions for non-tanks, but not removing the rune entirely from its possible rotation. @Spideraxe30 Here’s the most recent thing we discussed. Direction is that it has reduced function for non tanks but not eliminating it entirely. The proposed changes for Aftershock are pretty significant—instead of getting 70-120 armor based on level, you’ll get 70 armor plus an additional 50 percent bonus armor. This will also have a max armor gain of 80-150. You will also see the same numbers for the magic resist numbers as well. Aftershock’s damage is also being simplified, with the rune now only doing 10-120 magic damage plus five percent of your maximum health. These changes look great for players who have gone up against champions like Lissandra who are simply too tanky for how much damage they are able to do. With these changes, players must build more defensive, tanky items to take advantage of the rune’s full capabilities. It isn’t known whether or not these Aftershock changes will come into effect in the next patch, but it is good to see Riot’s balance team taking the steps necessary to adjust what needs to be adjusted. Look forward to an easier time in lane against those pesky Sylas players who have been the bane of many top laners’ existance.